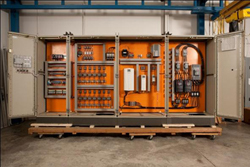 ESSCO is a full service motor control stocking distributor. 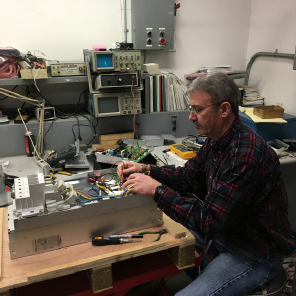 On-site support to troubleshoot electrical and electronic power and control circuits and components. Repair on site as needed for larger installed drives for most major brands of VFDs and DC Drives. 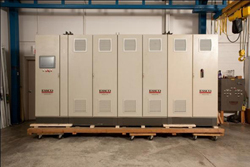 Startup assistance on variable speed drives. Authorized Factory Start-up for ABB VFDs and DC Drives and Toshiba VFDs.